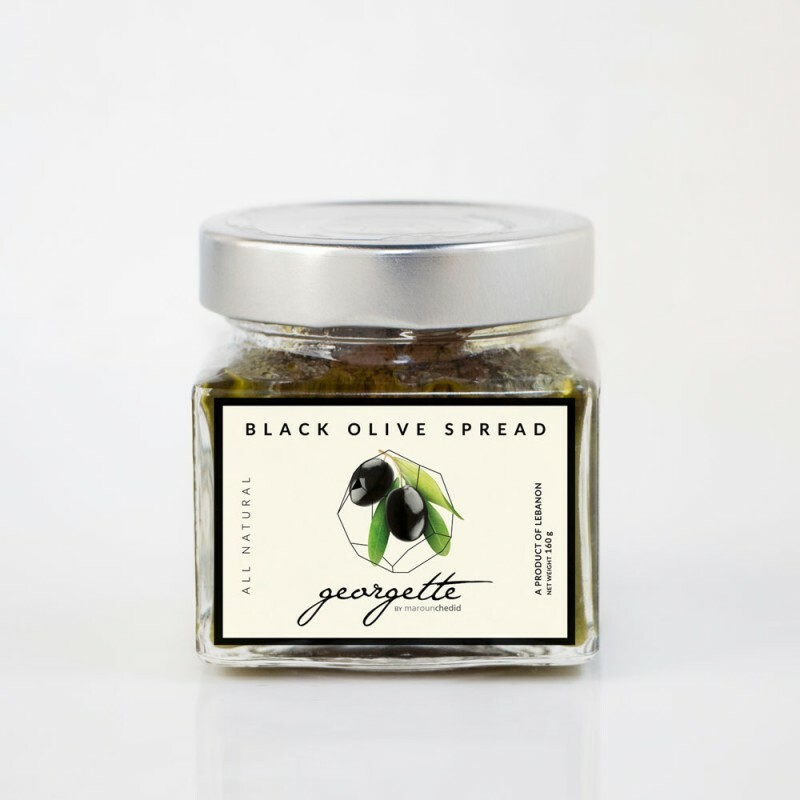 Black olives 70% , extra virgin olive oil 20%, oregano, basil, mustard, capers, garlic, lemon juice. The quintessential olive spread! Full of fruity, full-bodied handpicked black olives from Lebanon’s Northern Mountains. 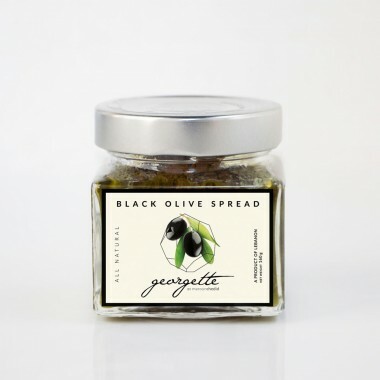 This spread comes from finely minced black olives blended with a bunch of organic oregano from and topped off with organic extra virgin olive oil.